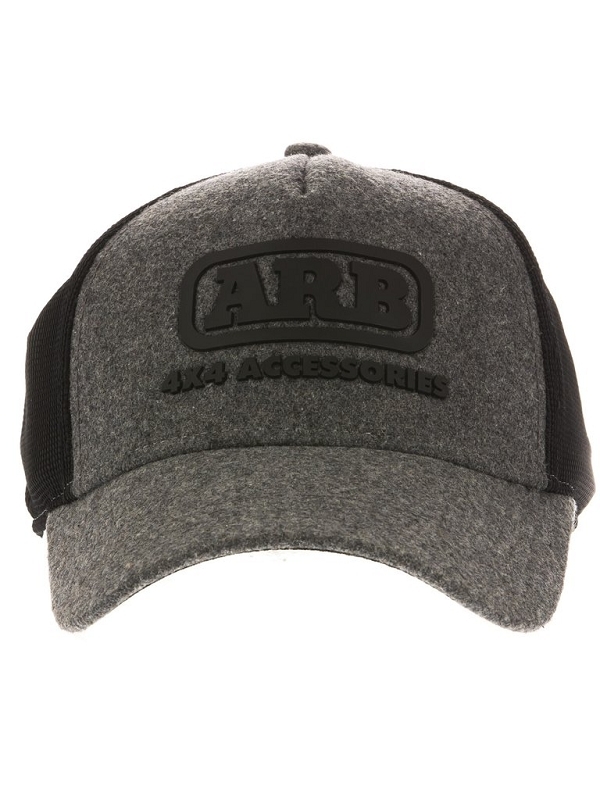 ARB's trucker inspired Ten-Four cap. 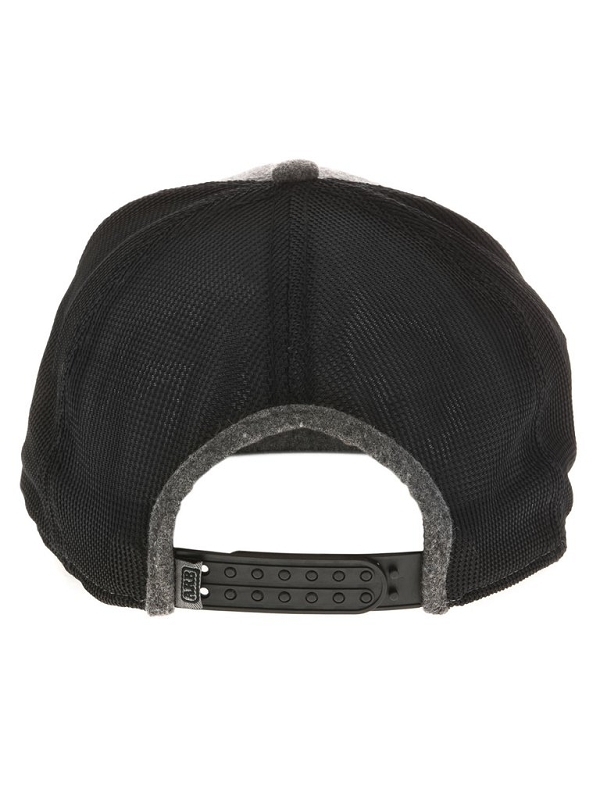 With micro mesh rear paneling and black snap one-size-fits-most clasp, this vintage styled cap will suit every situation. 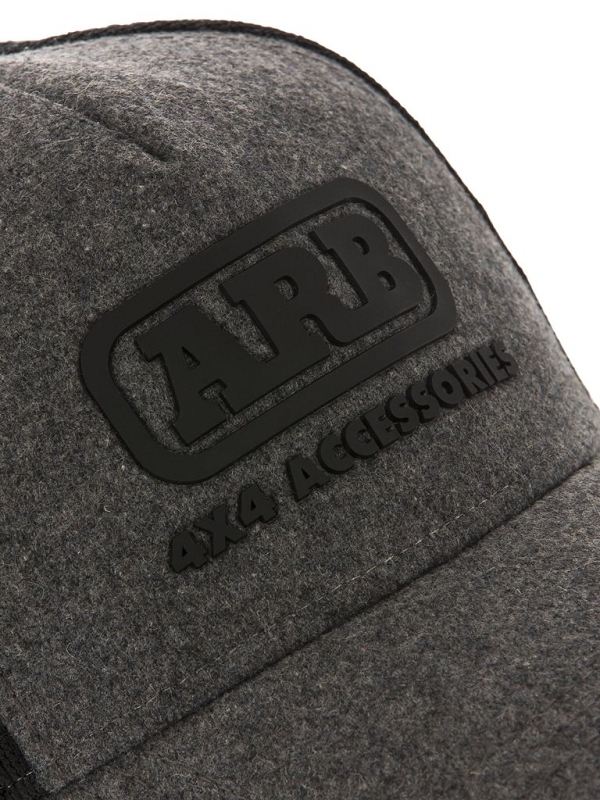 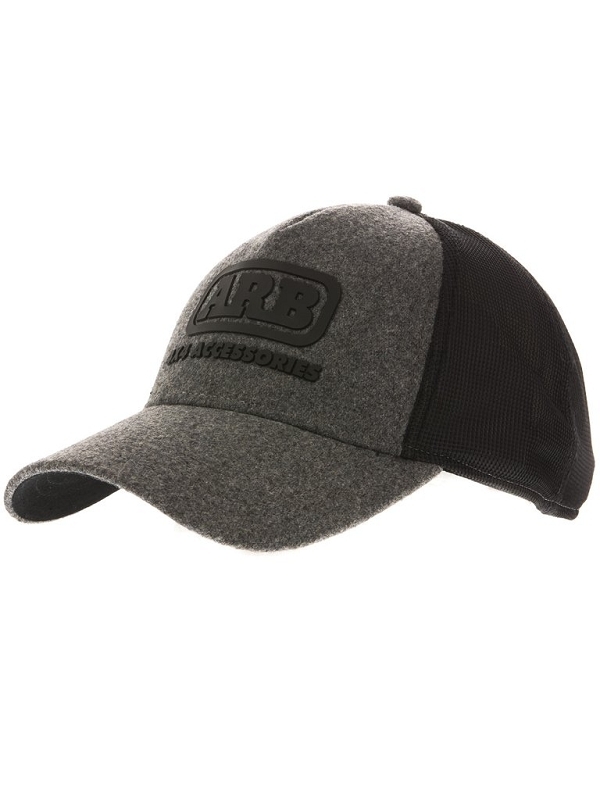 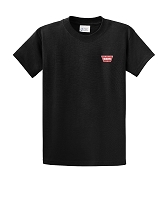 A brushed felt peak and front is distinctively labelled with a black moulded ARB logo.